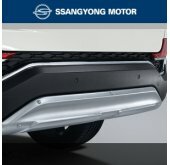 Tuning parts, exterior, interior, body kits, accessories, lighting system for Hyundai Santa Fe CM / The Style 2006-2012. 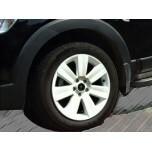 ITEM: 18" Chrome Wheel Cover Set for 2006-2009 New Santa Fe CM MANUFACTURER : 7X MOTORS ORIGI.. 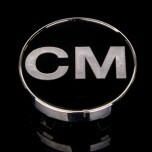 ITEM: CM JAW-10 Wheel Cap Replacement Emblem Set for Hyundai Santa Fe CM MANUFACTURER :&n.. 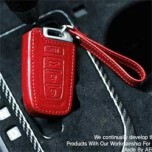 ITEM: Custom Made Smart Key Leather Key Holder (4 Buttons) for 2006-2009 Hyundai New Santa Fe C.. 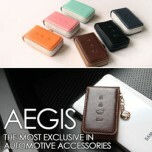 ITEM: Pocket Car Smart Key Leather Key Holder (3 buttons) for 2006-2009 Hyundai New Santa Fe CM.. 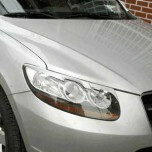 ITEM: Smart Pop Smart Key Leather Key Holder (3 buttons) for 2006-2009 Hyundai New Santa Fe CM .. 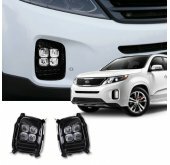 ITEM: Pocket Car Smart Key Leather Key Holder (3 buttons) for 2010-2012 Hyundai Santa Fe The St.. 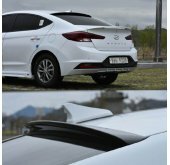 ITEM: Smart Pop Smart Key Leather Key Holder (3 buttons) for 2010-2012 Hyundai Santa Fe The Sty.. 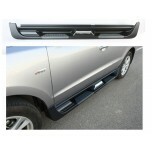 ITEM: Eagles Radiator Tuning Grille for 2006-2009 Hyundai Santa Fe CM MANUFACTURER : ARTX.. 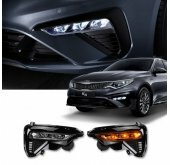 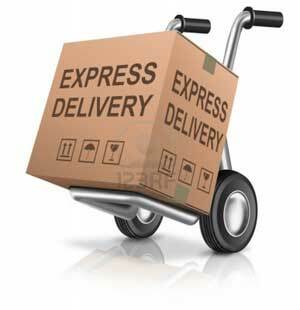 ITEM: 3D Dress Up Headlights Eyeline Molding & Mudguards Molding Package for 2006-2009 Hyun.. 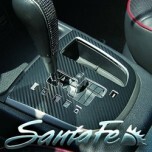 ITEM: Carbon Fabric Gear Panel & Gear Knob Decal Stickers for 2006-2009 Hyundai New Santa F.. 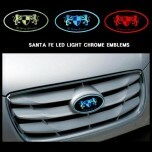 ITEM: Chrome Luxury Generation LED Tuning Emblem for 2006-2009 Hyundai Santa Fe CM MANUFA.. 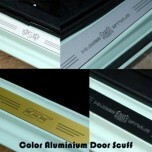 ITEM: Color Aluminium Door Sill Scuff Plates Set (Inside+Outside) for 2006-2009 Hyundai Santa F.. 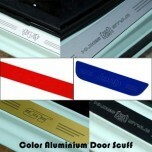 ITEM: Color Aluminium Door Sill Scuff Plates Set for 2006-2009 Hyundai Santa Fe CM MANUFACTURER&nbs.. 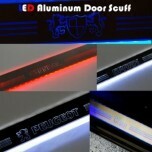 ITEM: LED Aluminium Door Sill Scuff Plates Set for 2006-2009 Hyundai Santa Fe CM MANUFACTURER .. 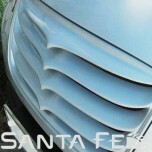 ITEM: Luxury Generation C Pillar Molding Set for 2006-2009 Hyundai Santa Fe CM MANUFACTURER&nb.. 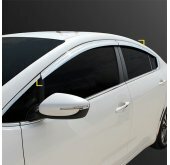 ITEM: Luxury Generation B Pillar Molding Set for 2006-2009 Hyundai Santa Fe CM MANUFACTURER&nb..